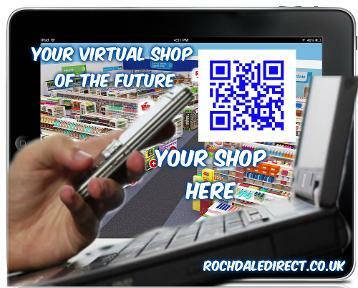 Rochdaledirect.co.uk/ Rochdale A-Z Retail services. 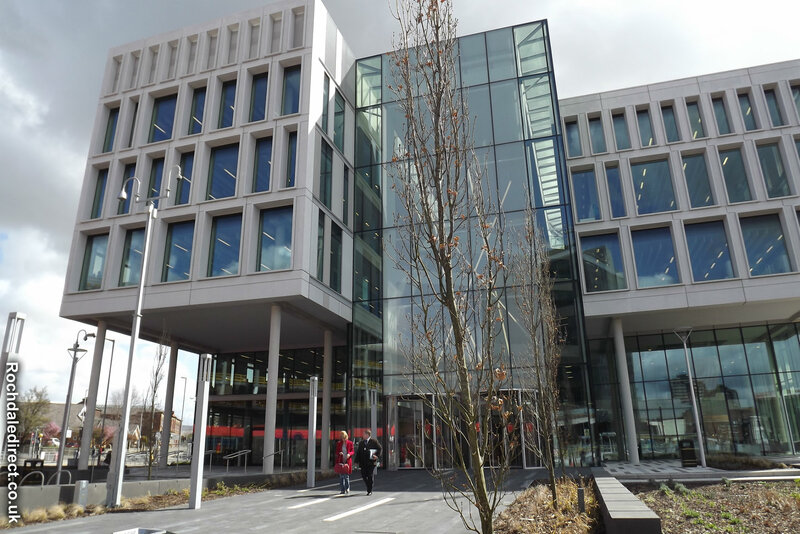 Retail ABCDEF. GHIJKL. MNOPQR. STUVWXYZ. 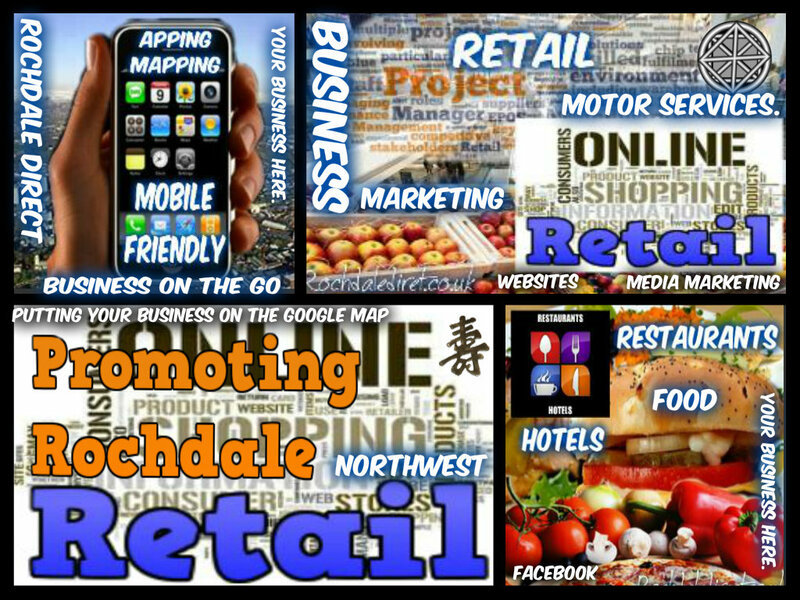 A-Z directory of Retail services in Rochdale. 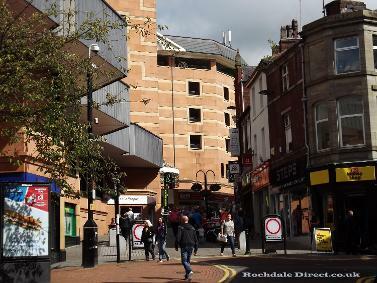 Rochdale Direct offer a wide range of services for local retail. 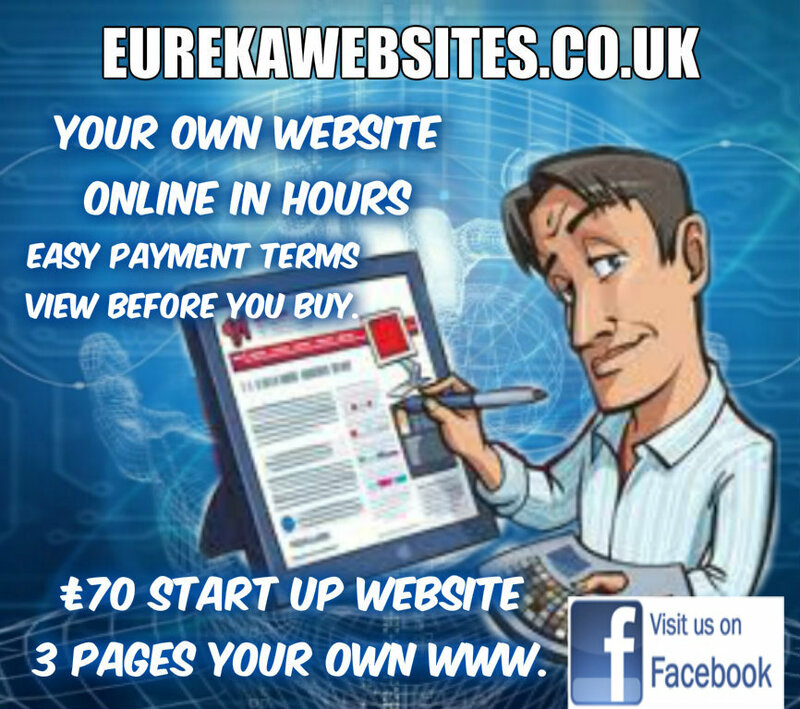 Add your Business card from only £5 or sales page £10 per month.